Mexican food has some of the most well-known and loved dishes in the world. 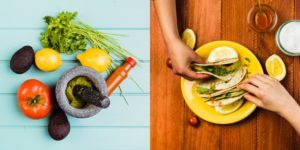 Mexican Cuisine varies by region due to local climate, geography and ethnic differences among the indigenous inhabitants. The three staples in Mexican dishes are corn, beans and chillies (hot peppers), all present before the Spanish arrived. Corn is consumed in all possible ways, but most important as a tortilla (a thin, round pancake made from corn dough). Tortillas are also used to make tacos and quesadillas, popular throughout the country. Avocado, tomatoes and rice also feature heavily in Mexican dishes. 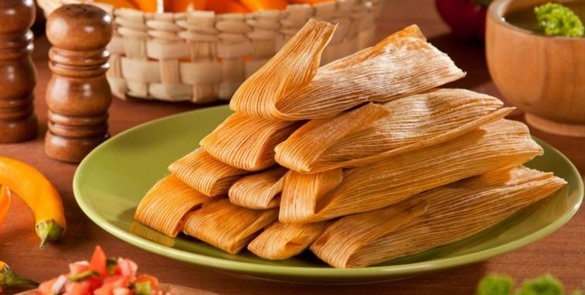 Tamales – Boiled pockets of corn dough stuffed with meat and served in banana leaves. 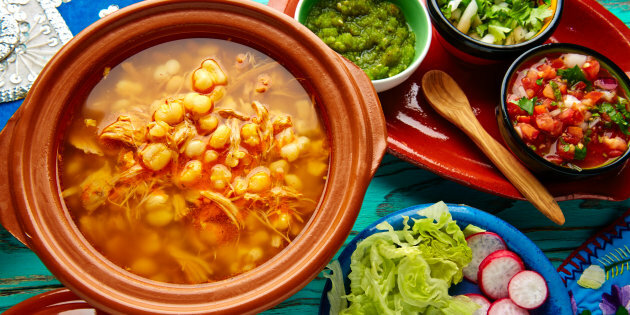 Pozole ­– Chicken or pork broth with corn, herbs and spices, with onions, lettuce, dried ground chilli, lemon juice and radish sprinkled on top. Enchiladas­ – corn or flour tortillas filled with chicken, cheese, topped in a chilli sauce with cream. 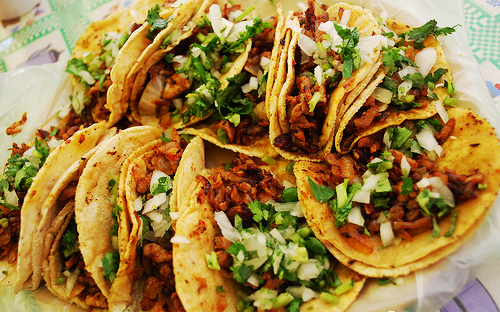 Tacos al Pastor – Corn tortilla with pork meat, coriander, pineapple and onions. 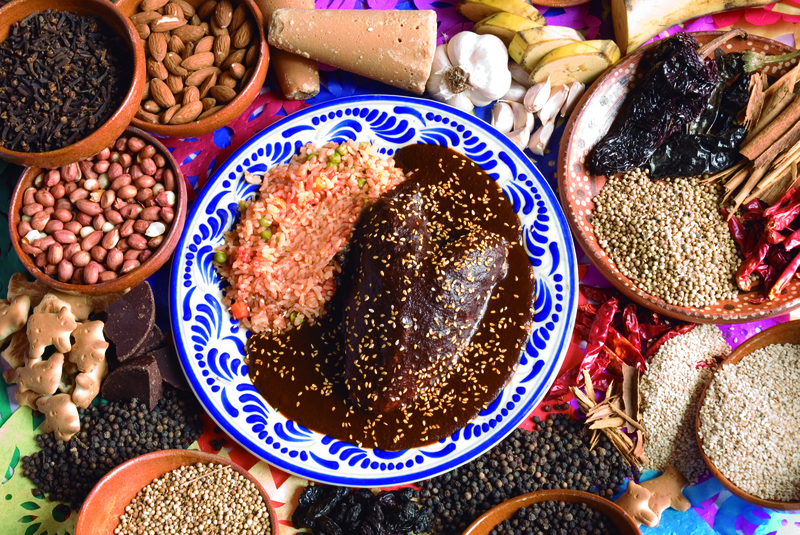 Mole – A spicy sauce that is poured over meat, with chocolate sometimes added. 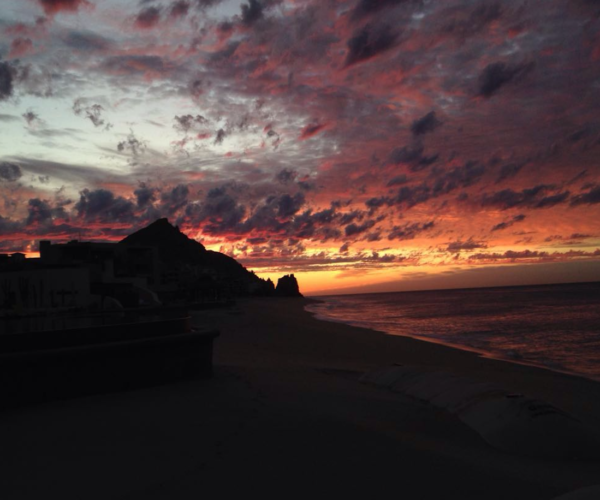 If you are planning your next vacation especially in Cabo, Mexico. 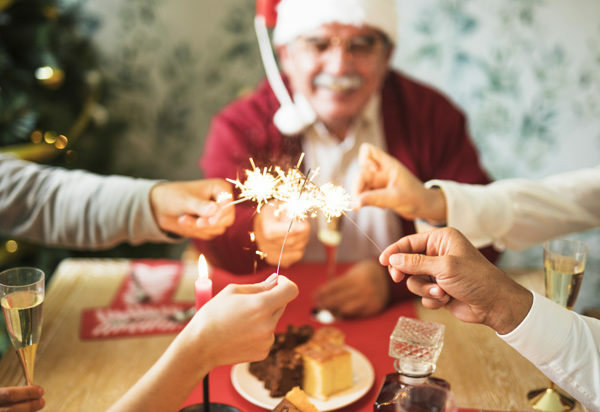 Catering to Cabo will provide you an amazing dining experience and you will be amazed by every delectable traditional dish. Contact us!